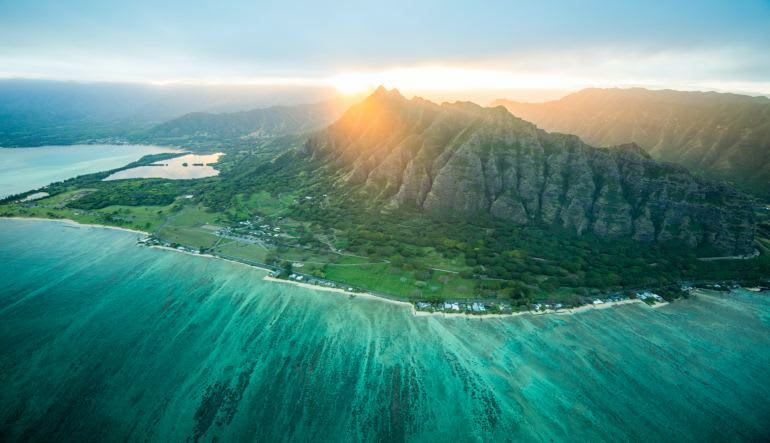 This helicopter ride of Oahu promises stunning views of Waikiki as well as Oahu’s iconic Diamond Head! 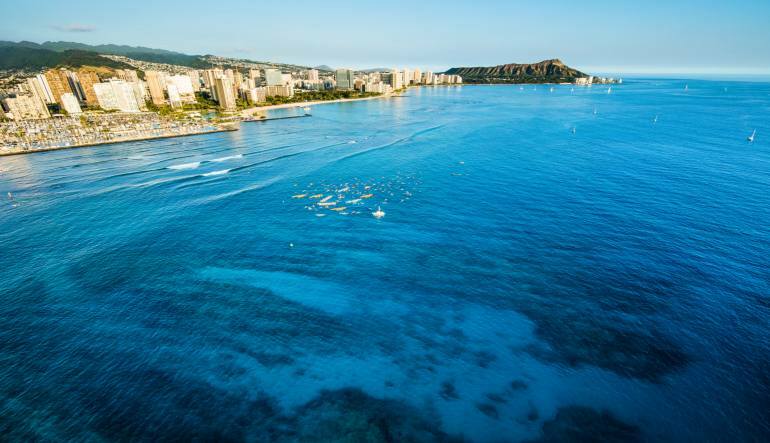 This helicopter ride of Oahu promises stunning views of Waikiki as well as Oahu’s iconic Diamond Head! 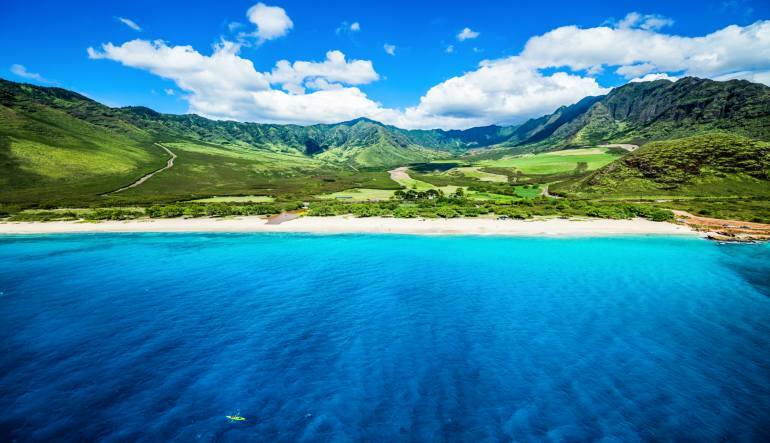 Taking off from Honolulu International Airport, you’ll soar over the lush valleys of Pololu and Nu’uanu as well as landmarks such as the University of Hawaii, Punchbowl Crater, and Pearl Harbor. 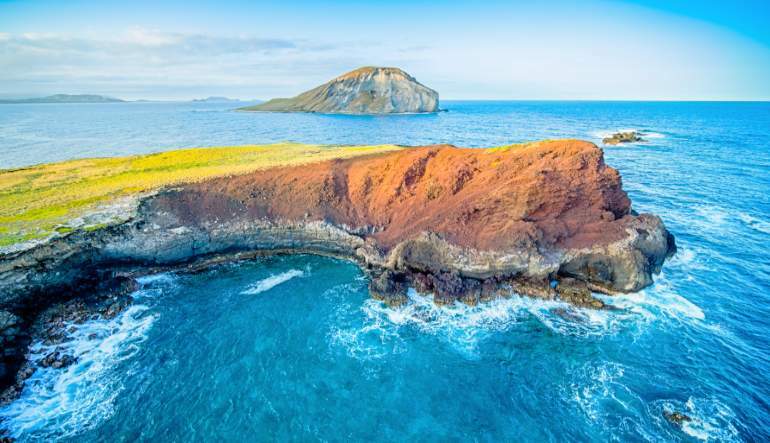 One of the best ways to get to know Hawaii is to learn about it from a local. Locally owned and operated, this touring company knows Oahu and its many, many landmarks. You can even make your flight doors off for an extra thrill! The flight finishes with a ride over the site of the USS Arizona Memorial and a renewed appreciation for the tropical paradise that is Oahu. 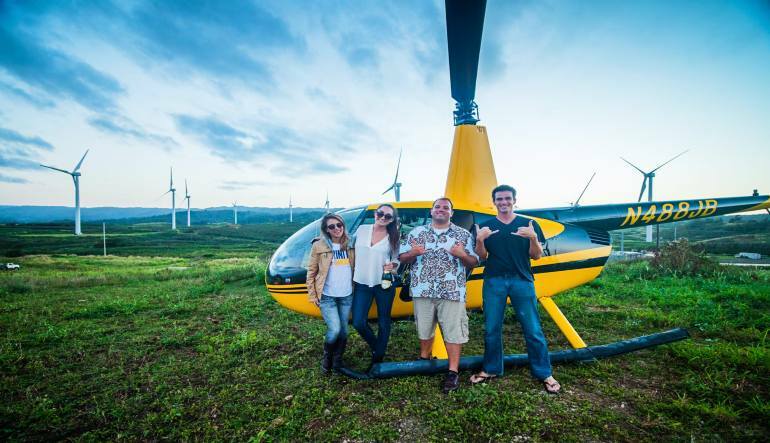 Pack your camera and book a helicopter ride over Oahu now! Stunning views including Diamond Head, Punchbowl Crater, Pearl Harbor, and more!